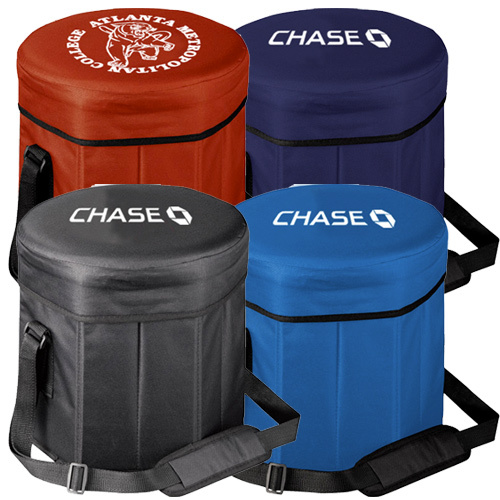 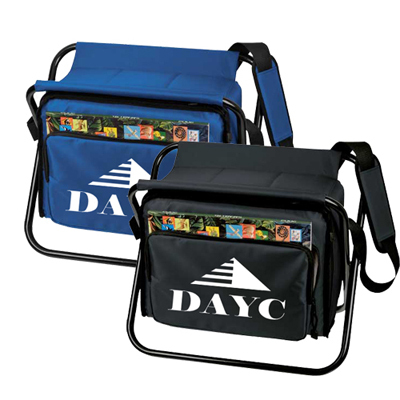 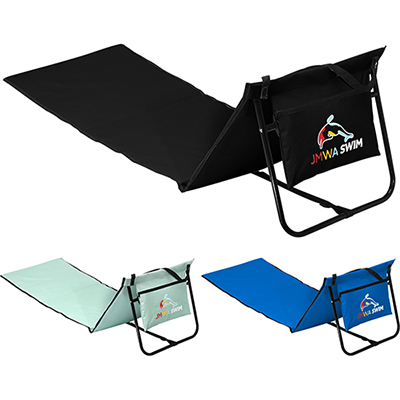 CUSTOM FOLDING CHAIRS ARE COMPACT GIVEAWAYS WITH EXCELLENT IMPRINT AREA! 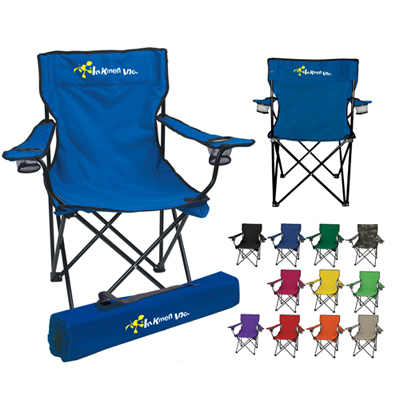 Make the most of your marketing campaign with custom folding chairs from Promo Direct. 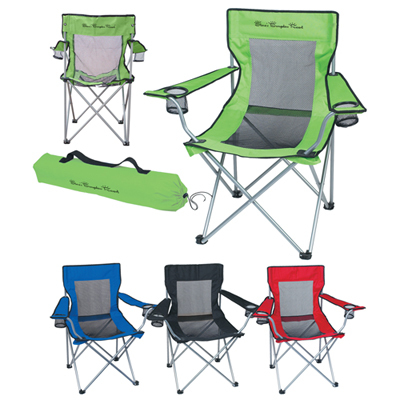 These chairs offer a great value for the money and provide recipients with comfort whenever they are outdoors. 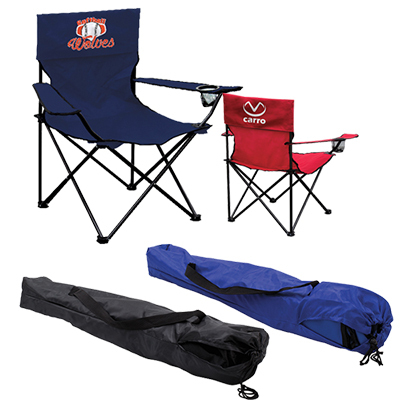 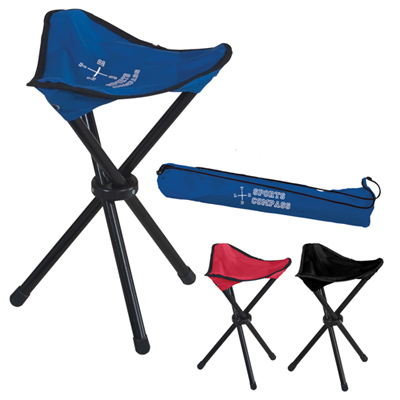 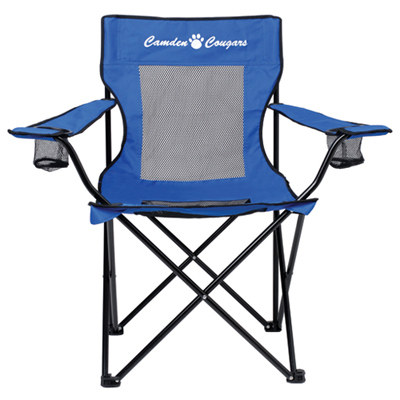 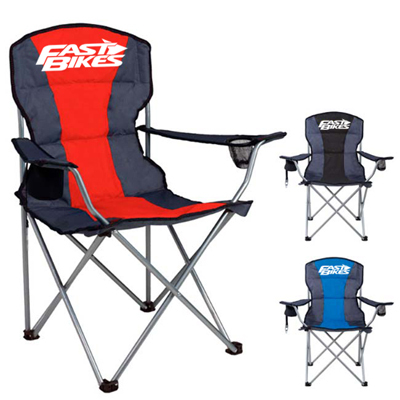 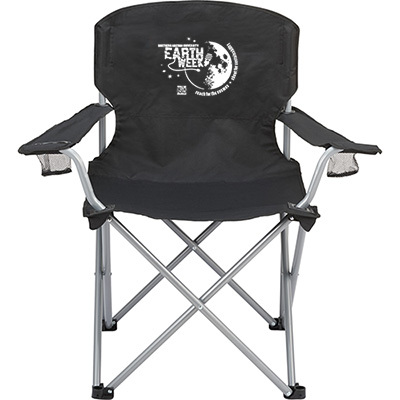 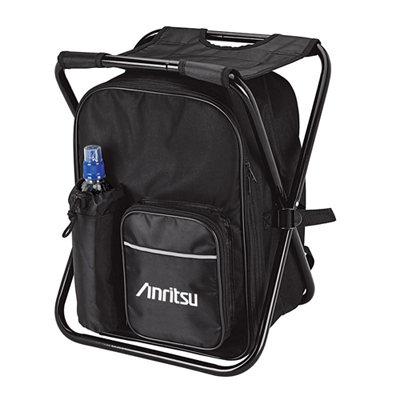 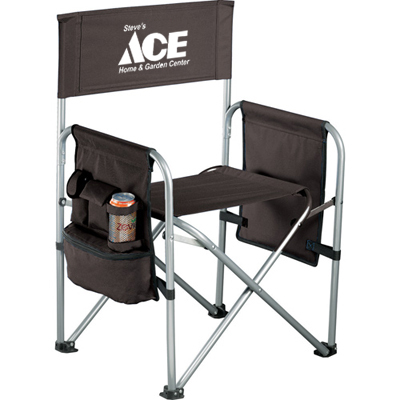 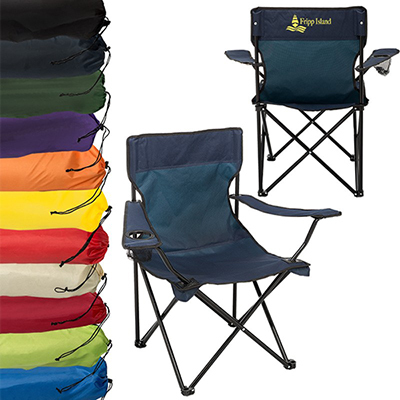 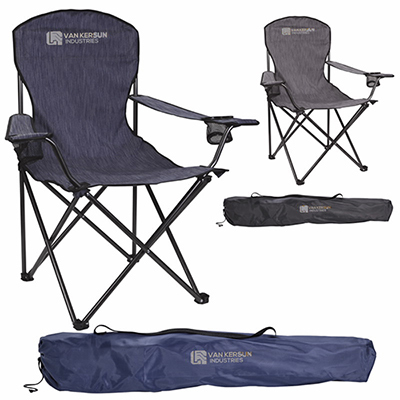 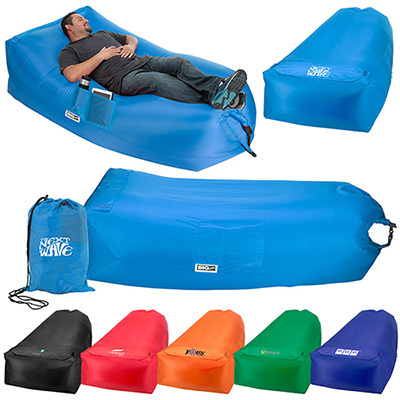 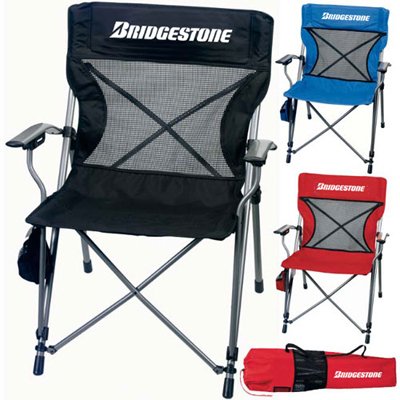 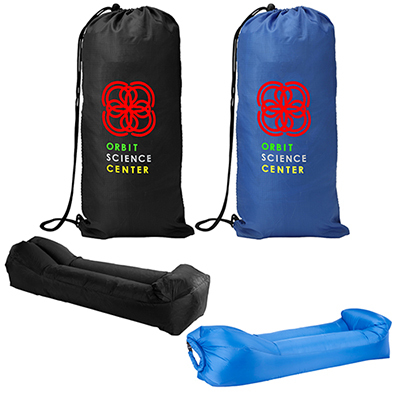 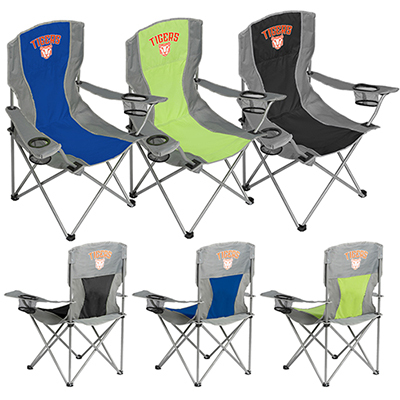 Our chairs are ideal for distribution during camping, beach parties, picnics, or fundraisers. 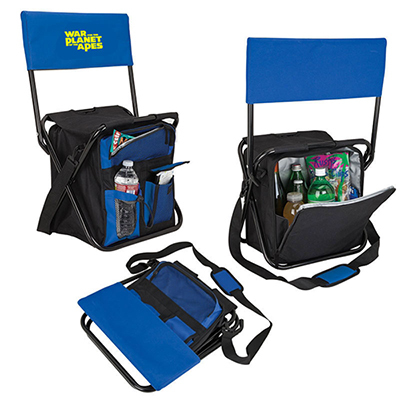 They look good and offer an impressive imprint area for the advertiser. 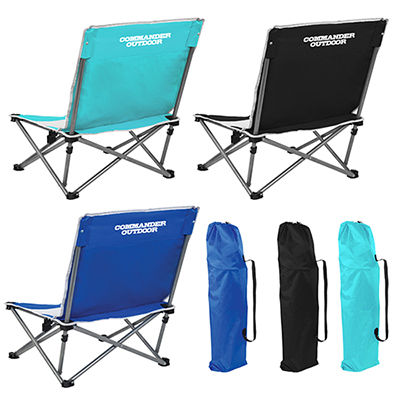 You will love the range of promotional folding chairs we have in store for you! 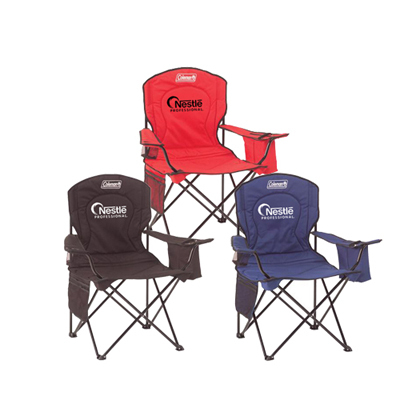 Promo Direct offers a wide range of chair styles. 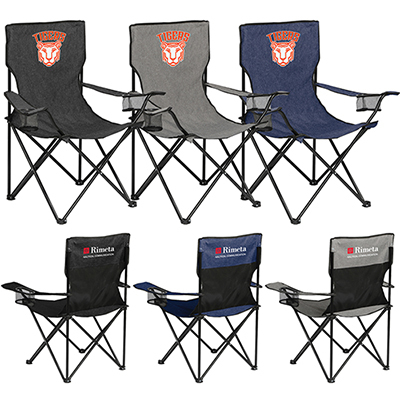 You can choose one based on your liking and branding requirements: folding chairs that can be easily carried around, chairs featuring cooler, chairs that can serve as recliners & chairs that offer storage. 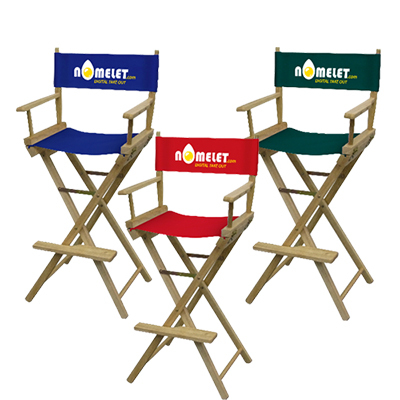 Our chairs will help to build a better relationship with your customers and employees. 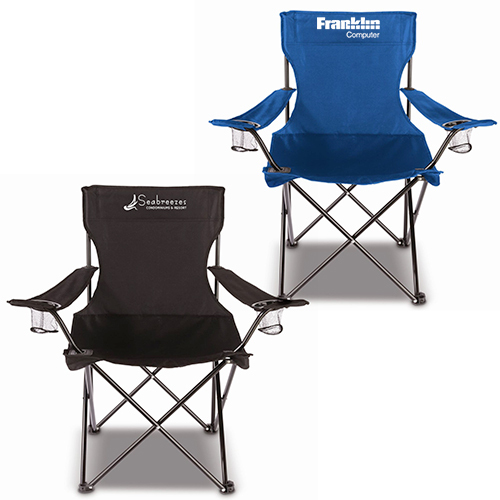 You could host a barbeque dinner and welcome guests with these comfy chairs. 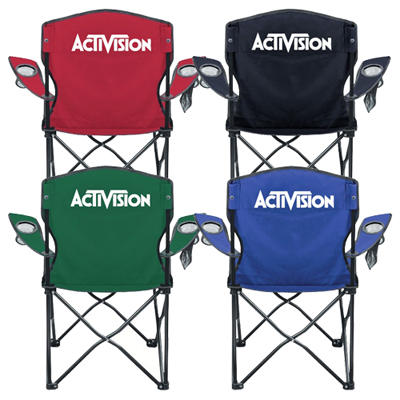 Or you could distribute them any way you like.